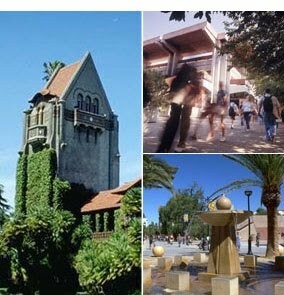 This website lists all current grants at the Department of Communicative Disorders and Sciences at San José State University. We currently have three grants, Project AACES, Project Tapestry and Project EPICS . Application deadline for AACES is on Friday, October 2018 at 9AM. If you have questions regarding our grants, please don't hesitate to contact us. Please visit our CDS website for more information regarding our Bachelor and Master programs.